There have been some absurd Apple rumors that hit the web this morning, but here’s one that actually has a chance of happening in the real world. Apple will be updating its MacBook Air and MacBook Pro line of laptop just in time for Worldwide Developers Conference this June. Even though the rumor is coming from the unreliable “supply chain sources” at Digitimes, we think there’s reason to believe the update will happen soon. Both the MacBook Air and MacBook Pro haven’t seen updates since June of 2012, so we expect Apple to come out with a minor spec bump for all models in the near future at the very least. Intel is still waiting for its Haswell processors to be ready for primetime this summer, which is when Apple will also update the MacBook lineup too. 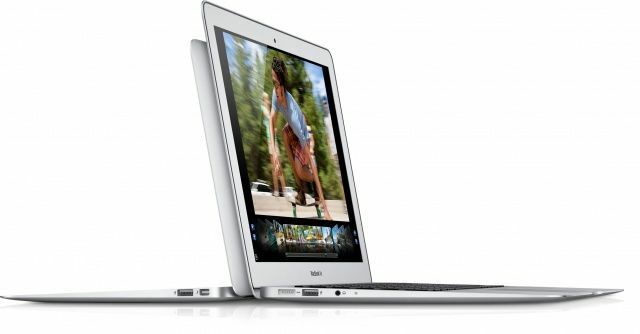 Some have speculated that the MacBook Airs will get Retina displays, but with their paltry battery life, we’re not so confident that will happen quite yet.